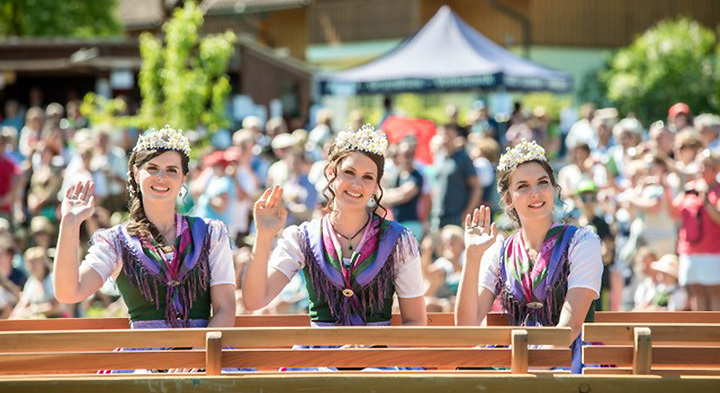 The Narcissus Queen and the Princesses are the elected Highnesses the biggest flower festival in Austria. For all events and press events throughout the festival their presence is necessary. To fulfill all these tasks during the Narcissus Festival, they have a professional support and care to the side. 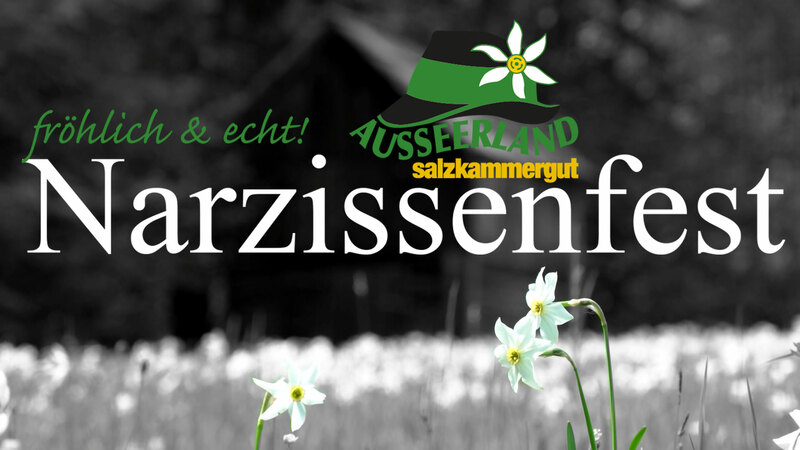 The daffodils represent jurisdictions throughout the year Ausseerland – Salzkammergut at important events and dates in Austria. When daffodils sovereignty wearing the “Ausseer Dirndl” with crown at all public occasions is necessary.